This Group deals with the family of products defined as thermally treated glasses, of which Toughened is the most commonly used. Toughened glass can also be referred to as Tempered glass. Thermally Treated Glass is a single piece of float or non-wired cast, annealed glass, subjected to a controlled heating and cooling process which greatly increases its resistance to mechanical and thermal stress and gives it prescribed fragmentation characteristics. There are three product families that make up thermally treated glass. 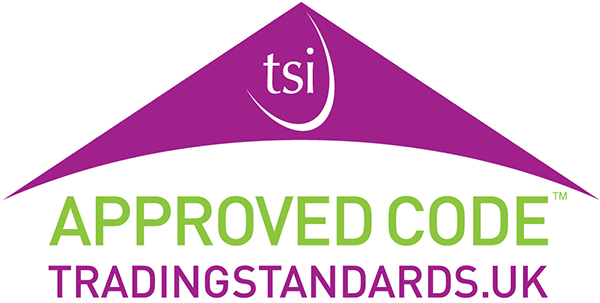 The major use of toughened safety glass is to comply with Building Regulations. 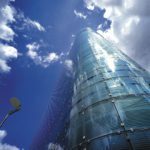 This product offers safety against accidental human impact, the glazing of critical locations, as detailed in the GGF publication – The Right Glazing in the Right Place.